Get a Quote | Anderson Rentals, Inc. Get a Quote – Anderson Rentals, Inc.
Are you ready to learn more? 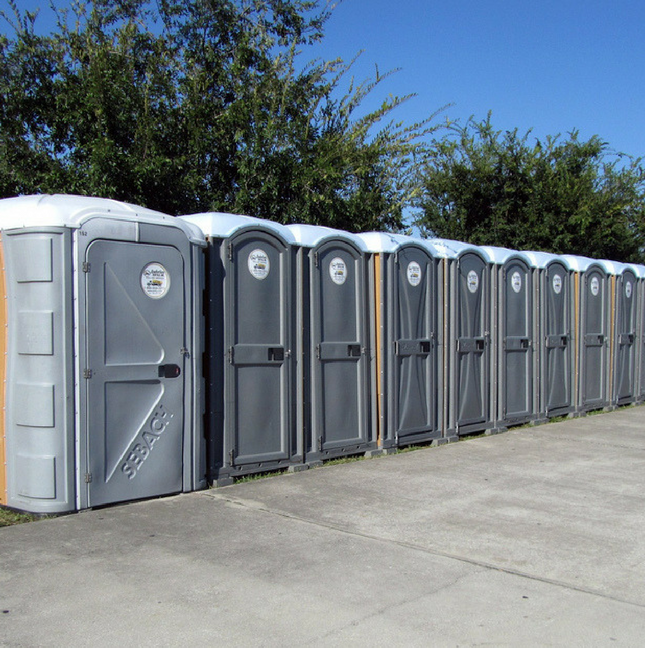 We're here to assist with your portable sanitation needs. Select the type of service you're interested in below. 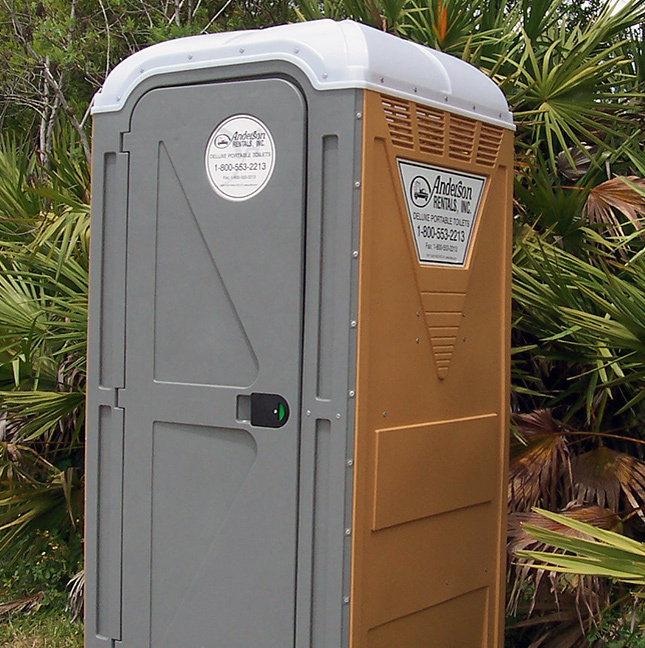 We can assist in planning the number of portable restrooms and other amenities you may need based on the size of the worksite crew and the hours worked. From a small gathering of guests to many hundreds or thousands, Anderson Rentals, Inc. has affordable, convenient options.